I think they made a huge mistake. 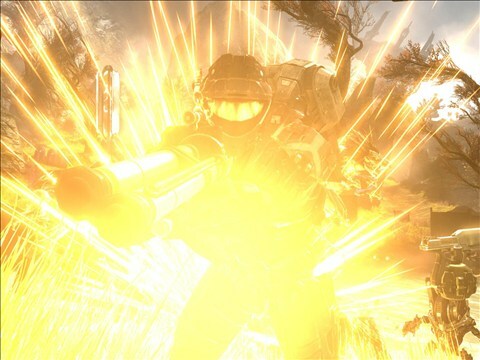 New Playlist updates have come out and they give some serious legs to two of Reach's most co-op friendly modes. Campaign Matchmaking is up and running, and Firefight mode is new and improved. Campaign Matchmaking works in a similar fashion as other forms of matchmaking. After you search for a game and players are found, a chapter from the campaign is available to vote on. So you will see something like "The Tip of the Spear" and then you will be given a chance to vote on Normal, Heroic, Legendary difficulties, or None of the Above. If None of the Above wins the vote then a new chapter is randomly selected and the difficulty options are voted on again, sans None of the Above. After the match the process repeats, so you won't be going through the game from start to finish with a bunch of strangers. And if you haven't beaten the game yet, there's a chance you may start out with the final chapter. Them's the breaks. Firefight has received a robust update. Along with the inclusion of a new map there have been some very favorable changes. Most notably, the time limit has been changed from 12 minutes to 30 minutes. The wave limit has been changed to one Set. (If you can tell the me what the difference is between waves, rounds, and sets, I'd appreciate it. It's like I'm trying to figure out tennis scoring here. Fact: Tennis scoring is the most obnoxious scoring in of all of sports.) With the added number of Waves there is a noticeable rising tempo to the game play, as there is now an active Skull progression that increases the difficulty with each Wave. It should be noted that I played several rounds of Firefight and none of them went over the 25 minute mark. For all you Rocketfighters out there, betrayal booting is out. Now, before you get excited and start herp derping all your teammates, let it be known that friendly fire is disabled as well (Friendly fire is disabled in all Firefight Matches). So you can rest easy, all of you players who don't know how to land your jetpack outside of a blast radius. Maybe you shouldn't be trying to melee Covenant in a Rocketfight. The inside of my helmet tastes like burning. Since the wave limit has been increased to one Set, there is now a bonus round finale at the end of each Firefight, where millions* of Covenant will attack you. You will not respawn during the bonus round, and the match is over when either everyone is dead, or the bonus time runs out. Each Firefight session had a hefty payout of credits, so maybe we'll all be able to get past the Warrant Officer doldrums in the near future. *May not actually be millions. 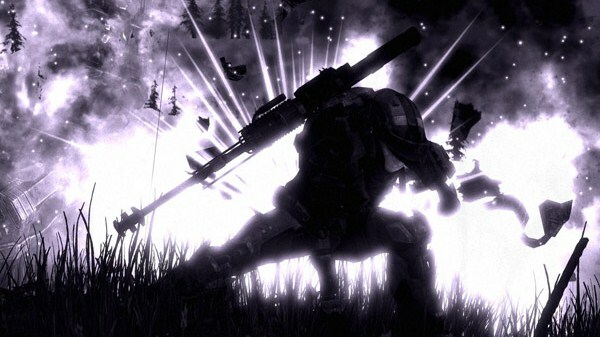 You can check out all the Firefight updates here. And let's not forget the mandatory "All your numbers belong to us" update from Bungie. I still own all the other Halos, so I won't be selling back my copy, ever. What about you? Do you still have Reach?